Technology has certainly enhanced our lives, and most of us are for the better because of various pieces of tech, such as computers, calculators, and smartphones. However, there are some patents that were filed that can be a bit of a stretch. Everything from vibrating tattoos to a high-five machine. It is safe to say that those who designed these machines will probably not earn themselves bucket loads of cash. 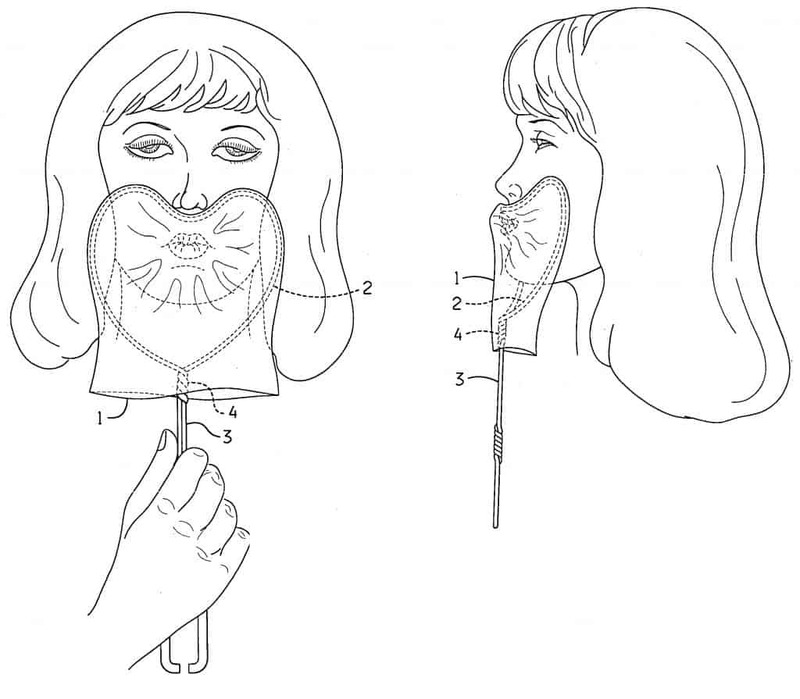 Instead, these ten strange patents most likely went nowhere. It is cool to consider them, though. Having your phone vibrate in your pocket is one thing. That at least alerts you to something happening. Having your tattoo vibrate when your phone is ringing, however, is completely different. 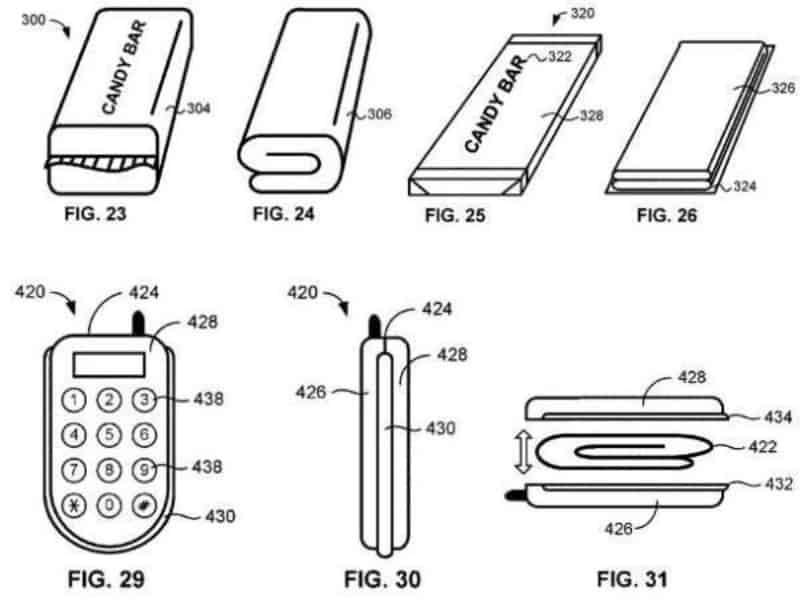 Nokia tried to patent that one. If you are trying to kiss your partner, but don’t actually want a kiss, then you can use the kissing shield. This has almost no practical use, but maybe politicians could kiss more babies if they had a shield to protect them. 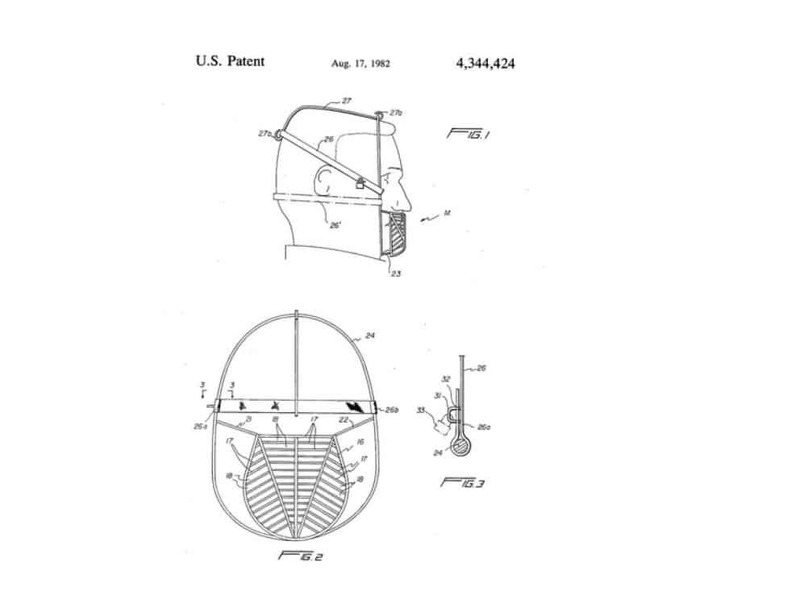 If your child is overweight, then this patent for an Anti-Eating Face Mask could stop them from consuming all types of food, not just the bad stuff. The cup-shaped, cage-like mask was nearly impossible for food to pass through. Patented in 1993, the High-Five Machine allows you to simulate the feeling of being high-fived by no one in particular. 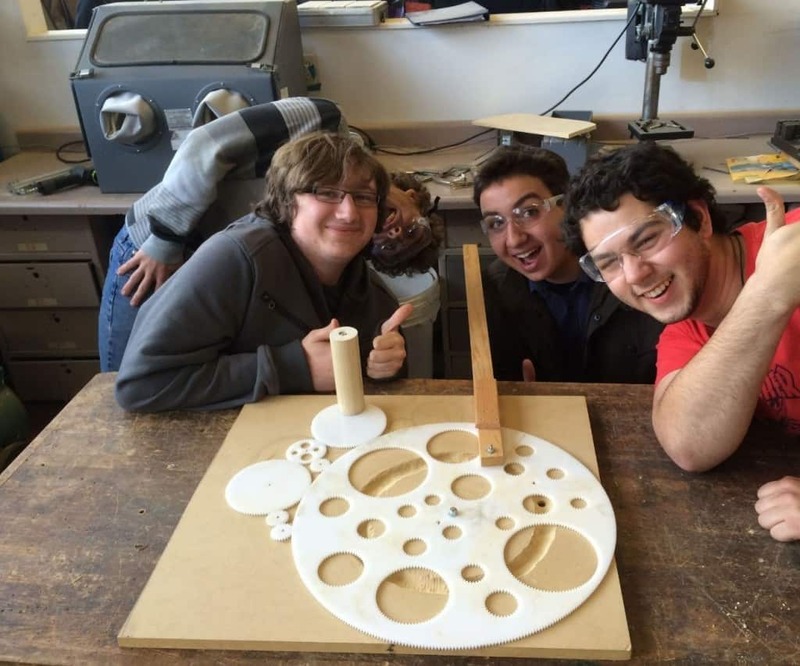 The machine would be attached to the wall or set on a tablet, and may improve your hand-and-eye coordination. 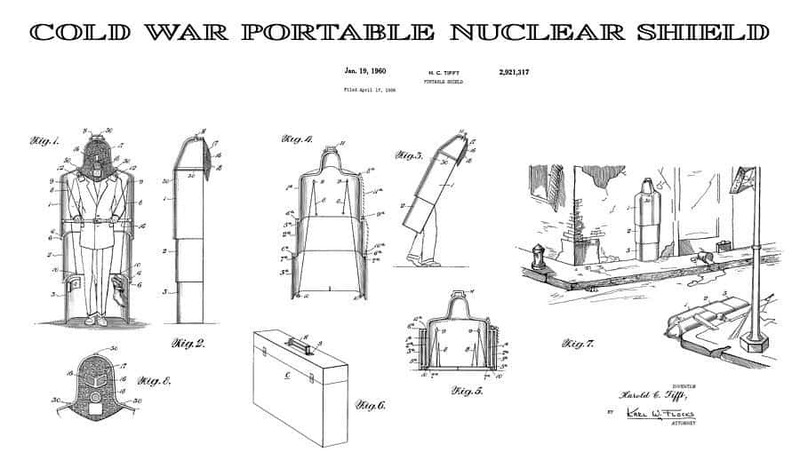 The nuclear apocalypse may occur sooner or later, and thanks to this patent, you too can survive the end of days. The Portable Nuclear Shield covers your head and body from harmful contaminants, but you need to be good at digging, too. Anyone who requires a diaper that is disguised as a candy bar probably shouldn’t be eating the candy bar in the first place. 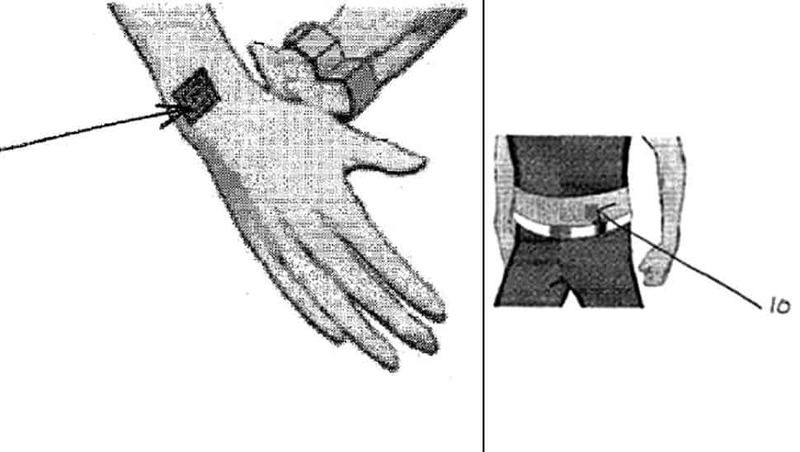 The patent is real, though, and someone actually wanted this thing created for the public. The Improved Human Slingshot Machine improves upon the original by increasing the strength of the rubber strands. The invention is more for amusement, so the rider could probably be flung around at random. 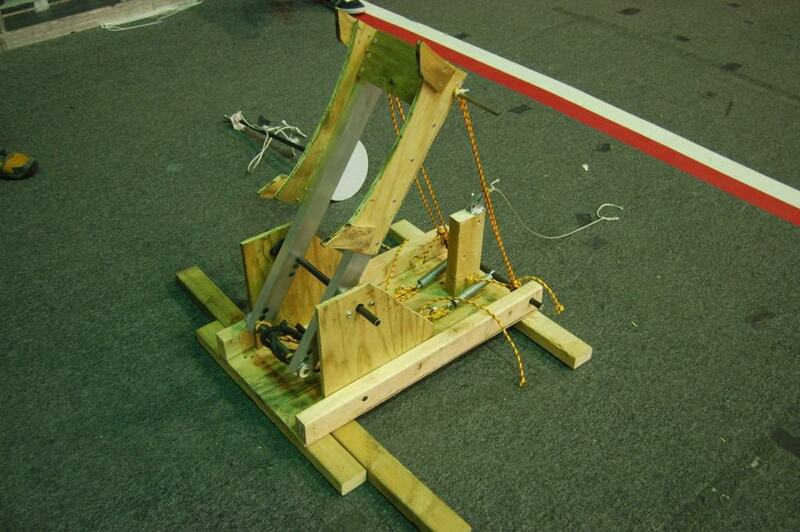 As if mouse traps weren’t good enough, in 2003 someone patented the Better Mouse Trap. 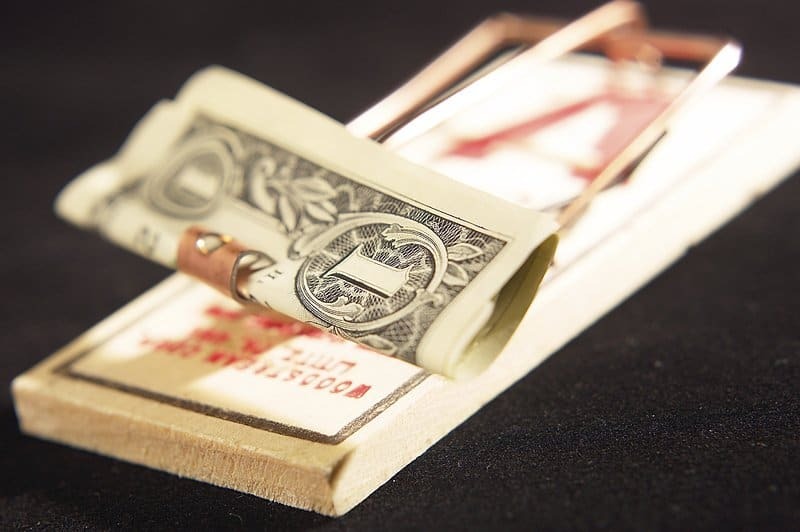 Mouse catching technology is definitely something everyone wants improved, so an inventor stepped forward to fill that gap, apparently. 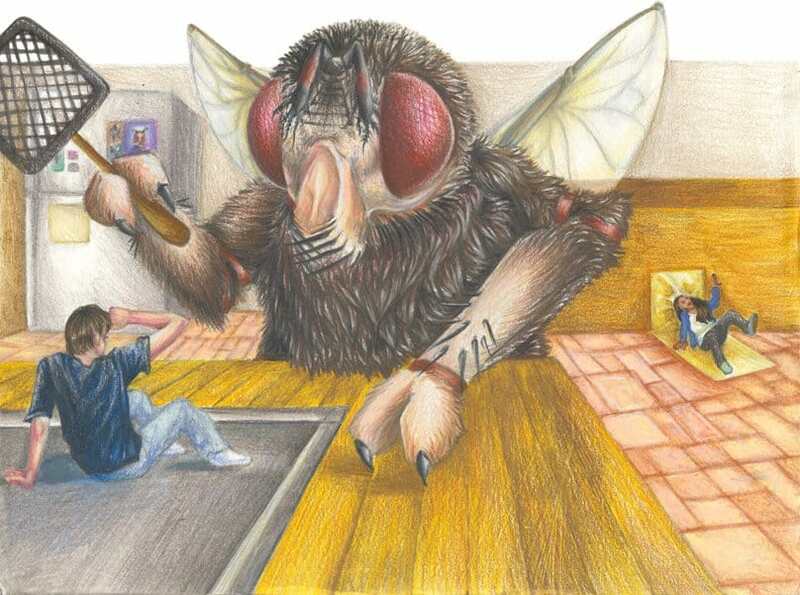 A regular fly swatter is just too big, and the fly can see it coming from a mile away. The Stealth Fly Swatter, however, connects to the end of your fingers and can snap a fly out of the air with ease. Someone actually patented a new version of the food container in 2008. Yes, they are completely original. 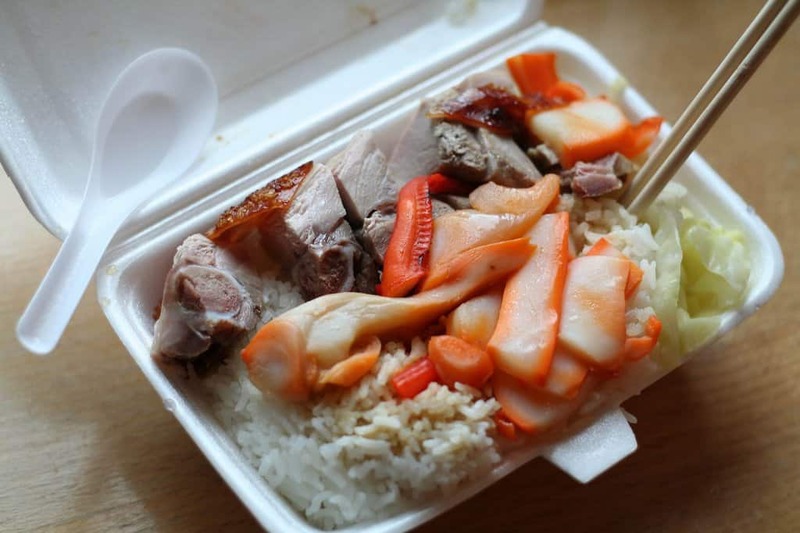 The Carry Out Food Container is “enhanced” and covers food more effectively.